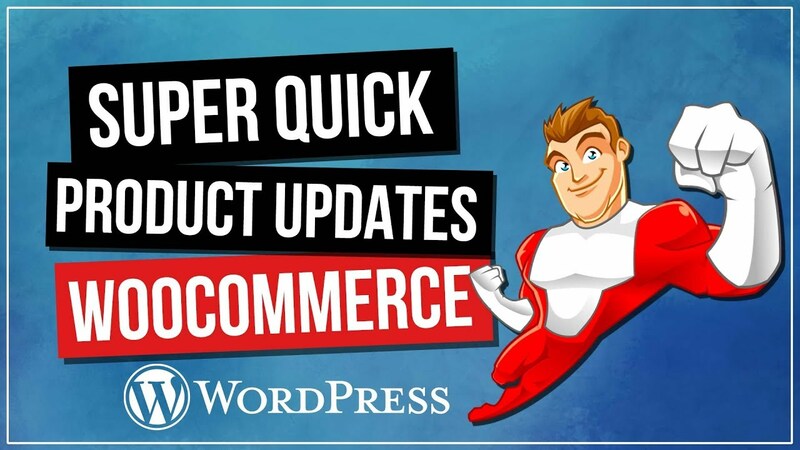 Want to sell more products or offer custom packages with WooCommerce for WordPress? Then Grouped Products is for you. 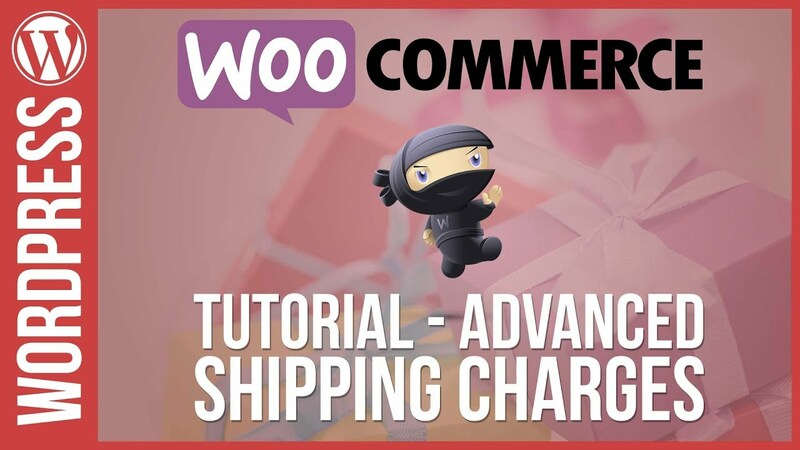 Learn how to easily create custom groups of products with WooCommerce with this easy to follow tutorial for WordPress’s No1 eCommerce plaugin.